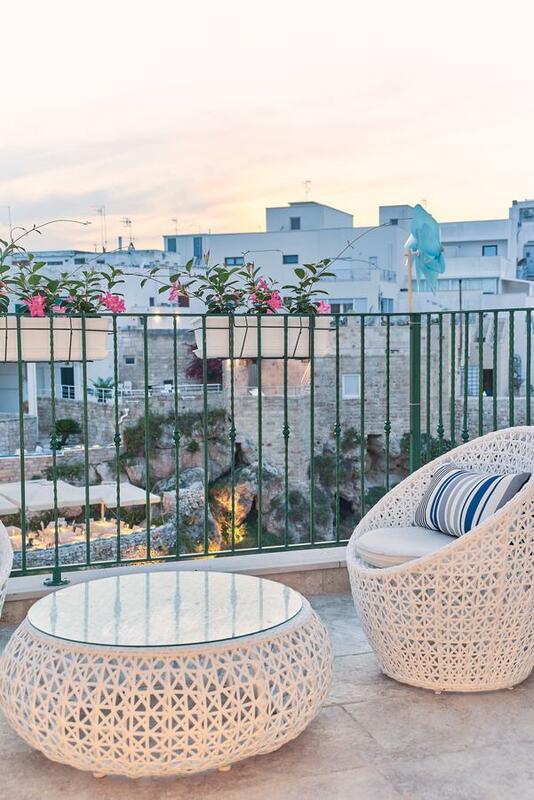 Trying to decide where to stay in Puglia? 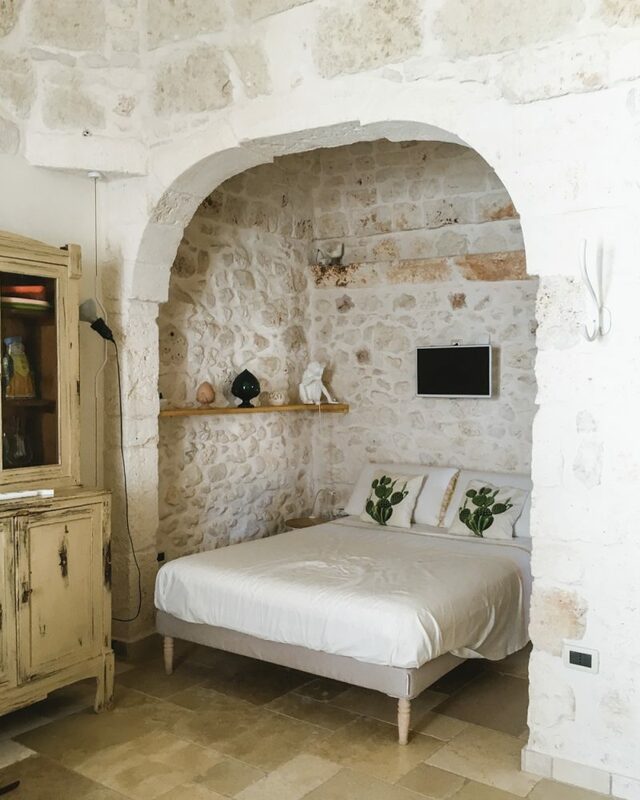 Between masserias, Airbnbs, trulli houses and luxury hotels, there’s something for every budget and preference. 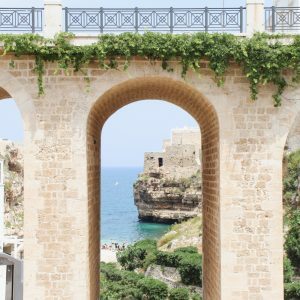 Puglia is one of my favorite regions in Italy. 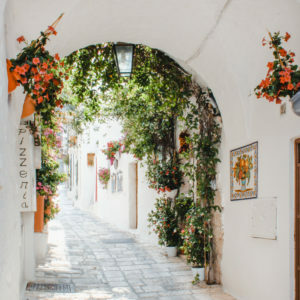 There’s something about driving on a dirt road through an olive orchard, seeing buildings cling to the cliffside and feeling the light coastal breeze. You can’t help but be moved. 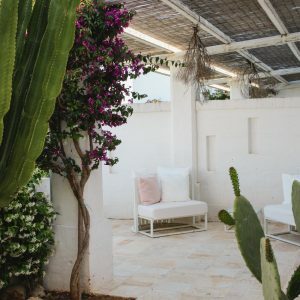 Where you stay can really impact your experience and I’ve been lucky to stay at some gems in Puglia. 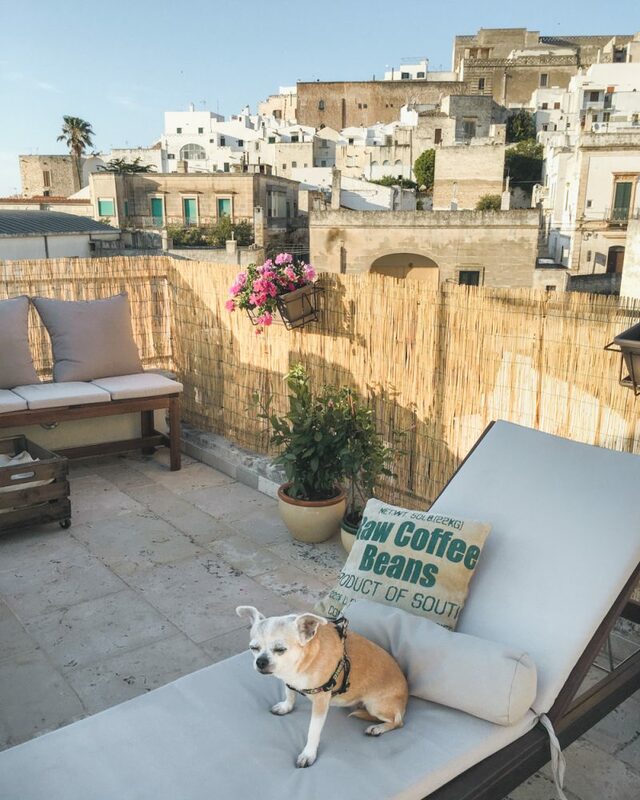 We stayed at this Airbnb the first time we visited Puglia. It was a short walk to the Old Town center, but also close to a parking lot on the outskirts. The apartment is well decorated with a stone interior and detailed touches. The host is so kind too. 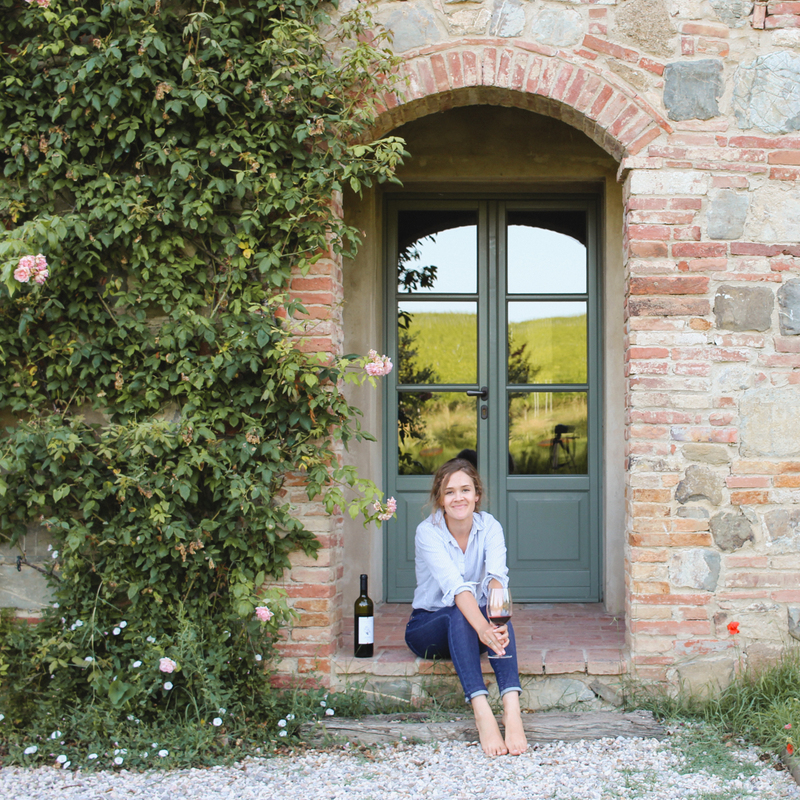 We really enjoyed having a few glasses of wine up on the rooftop terrace. However, the apartment is located on the second floor and the terrace is another floor up, so I wouldn’t recommend it to someone who can’t climb steep stairs. Check rates and availability. 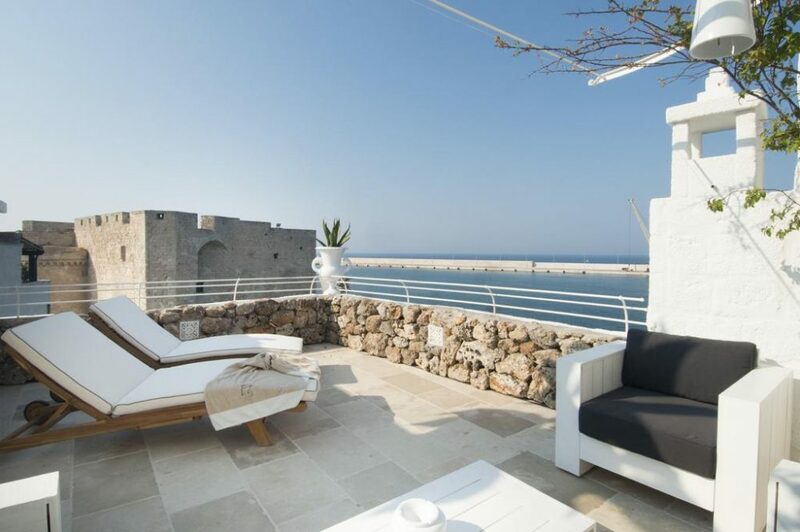 In Polignano al Mare, you’ll find a lot of smaller B&Bs and guesthouses (usually called a dimora). We only had time to visit the town for the day, but I really wanted to stay at POSEA. If only weekends were longer! Located just steps from the main beach, this B&B is in the perfect location. The views from the balcony give a unique perspective of the famous beach. Check rates and availability. 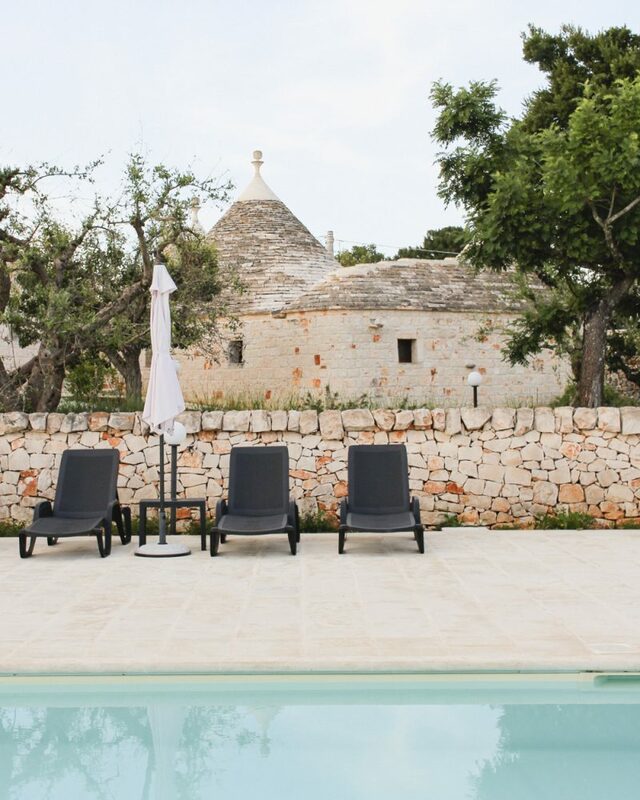 We stayed at Almapetra Trulli Resort with another couple and their toddler for a low key weekend by the pool. You’ll have the kitchen amenities and space of a vacation rental, but the feel of a hotel with a pool and shared common areas. 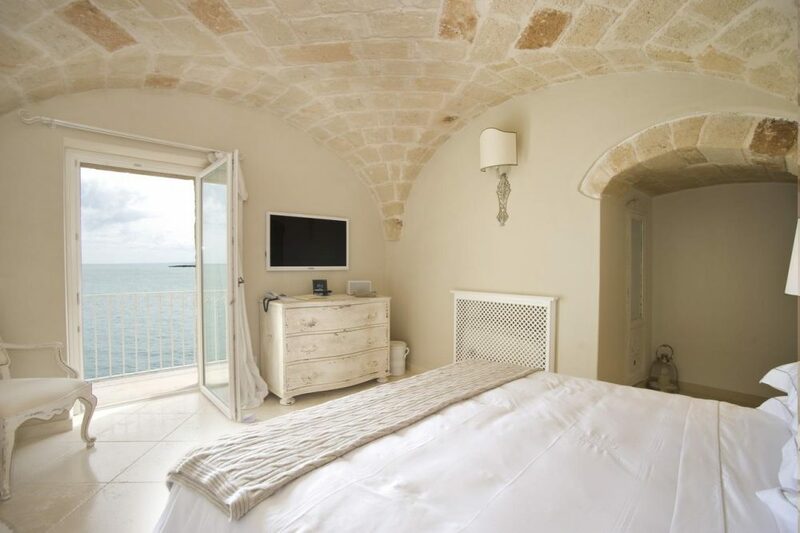 With two bedroom cottages and trulli houses starting at about €100 a night, it’s a nice value for families. 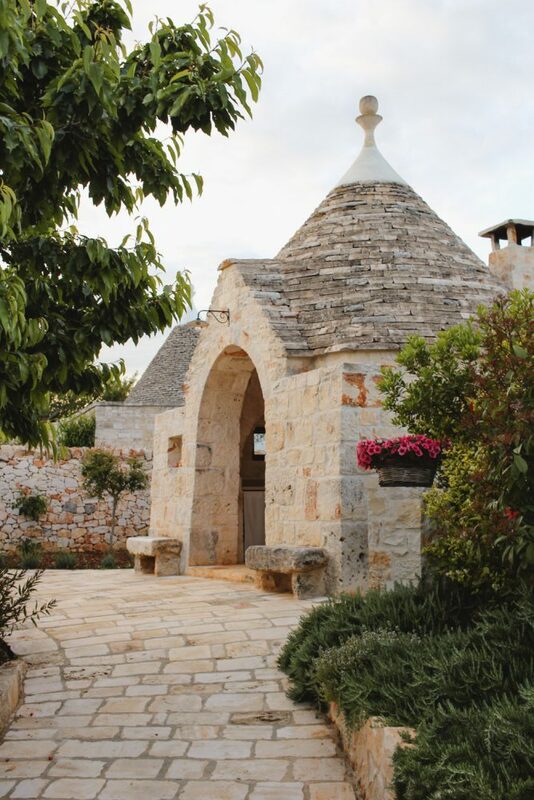 Almapetra Trulli Resort is a great choice if staying in a trullo is on your bucket list. 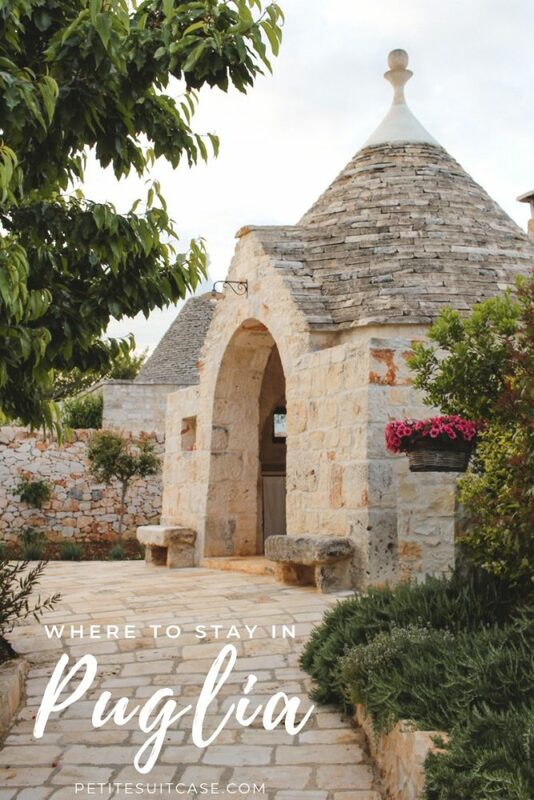 I was not about to leave Puglia without staying in one! Check rates and availability. 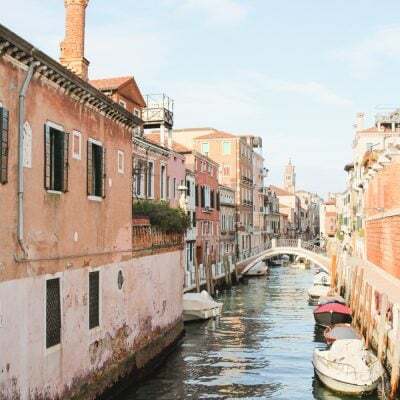 I’ve never been to Monopoli, but when I visit I’m headed straight for Don Ferrante. 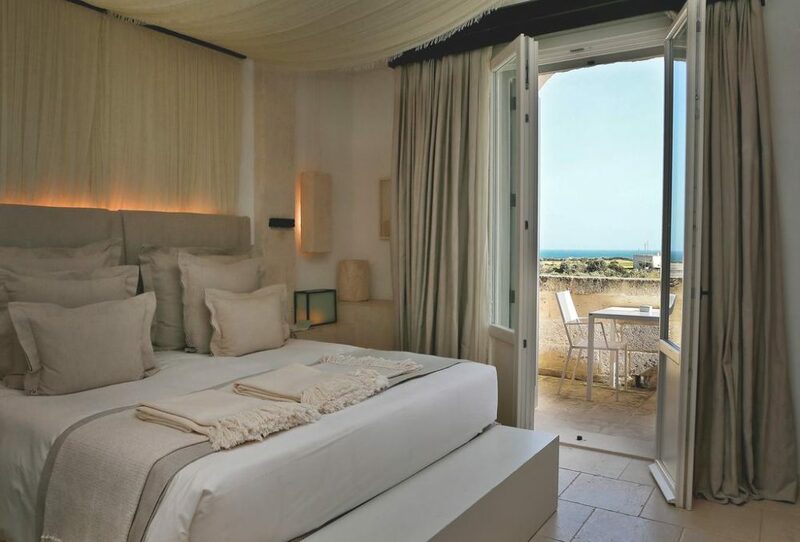 This hotel was built into the fortress walls of Monopoli and offers the ultimate in comfort and luxury. You can book romantic hotel rooms, spacious suites or guest houses just a short walk away from the beach. 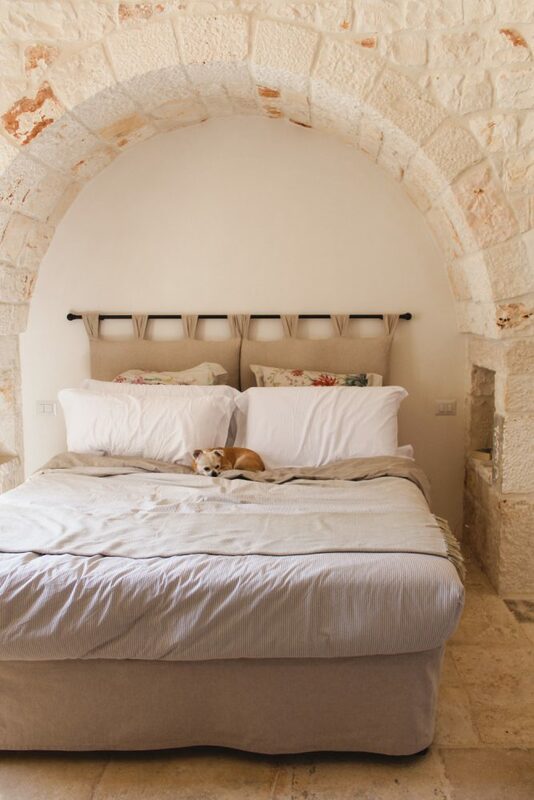 Each room looks meticulously decorated with traditional stone interior and fine linens. There’s also a charming sunbathing area with a small pool. If you’re there in the summer months, you can enjoy their rooftop terrace restaurant with sea views. Check rates and availability. 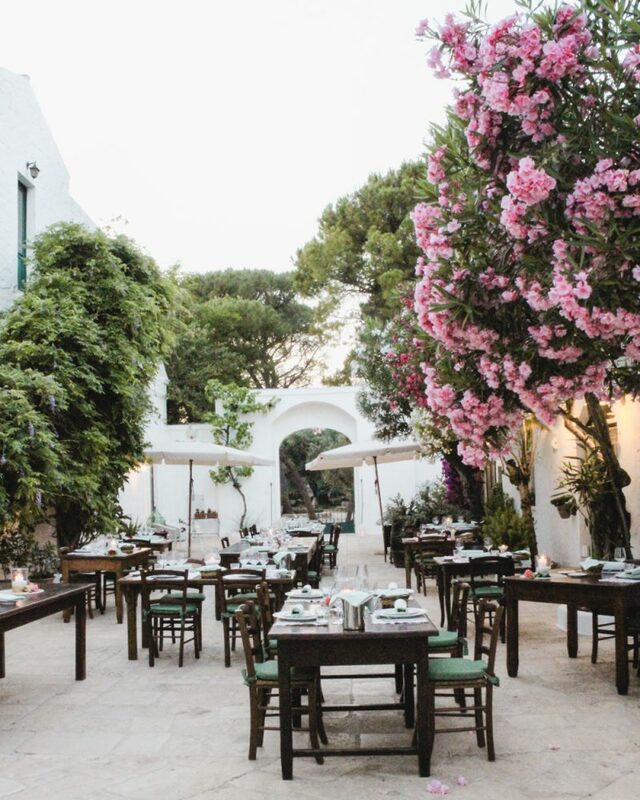 We enjoyed an incredible 8-course meal in the courtyard of Masseria Il Frantoio and guests of the masseria are lucky enough to eat there every night if they so choose. 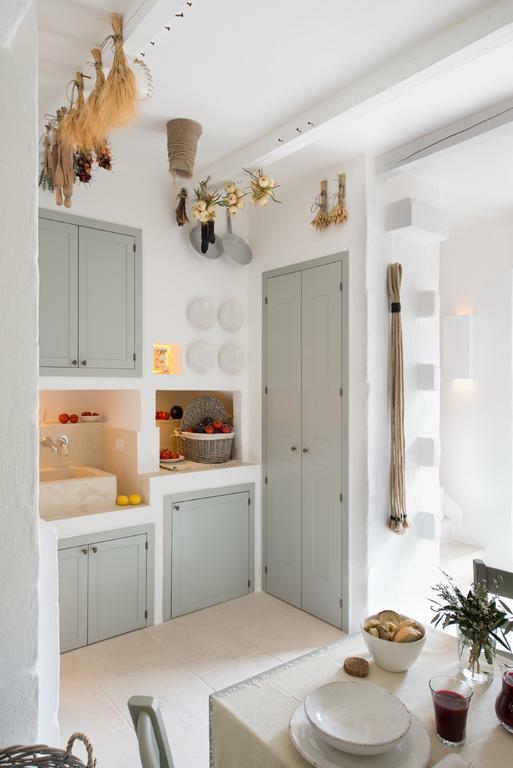 Meals include ingredients from the garden and there’s an old olive press under the masseria. 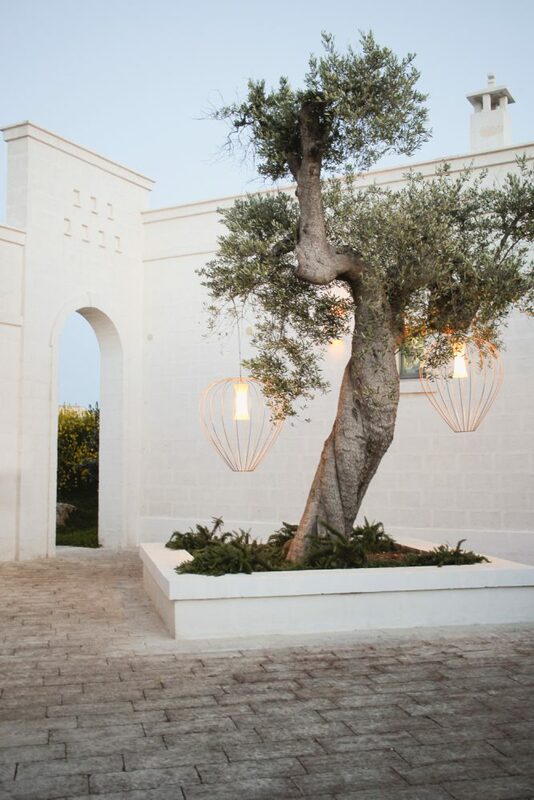 The masseria is made up of 6 authentic rooms and is located about 10 minutes outside of Ostuni. You can also rent their detached cottage by the sea. Check rates and availability. 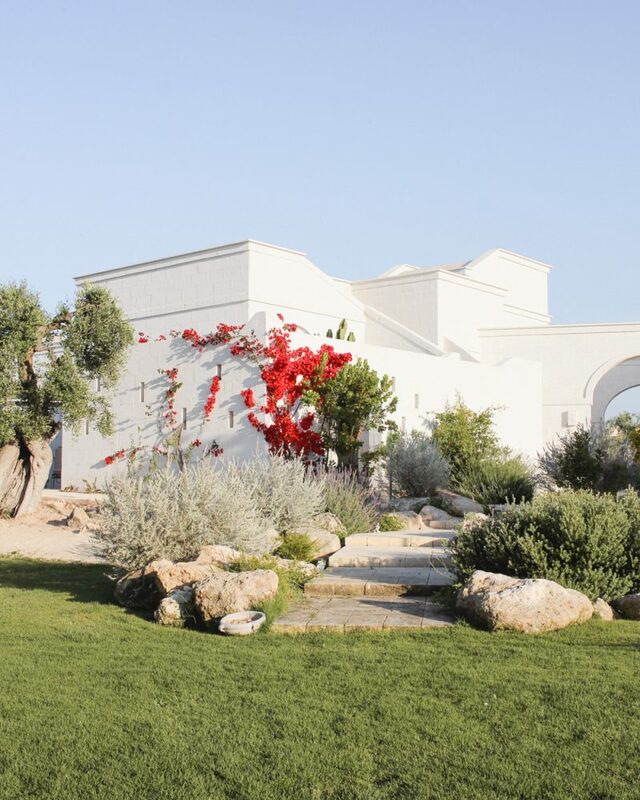 We stayed at this upscale masseria located between Savelletri and Fasano for one night in early summer. 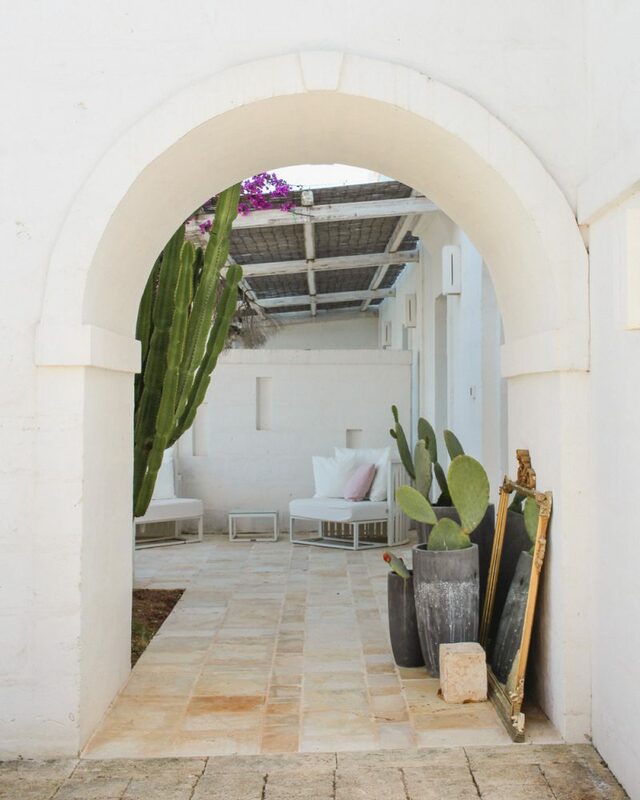 I loved the masseria’s overall design with details like patterned tiles, linen textiles and antique mirrors. I won’t soon forget the lights hanging from the olive trees or the cocktails at the poolside bar. 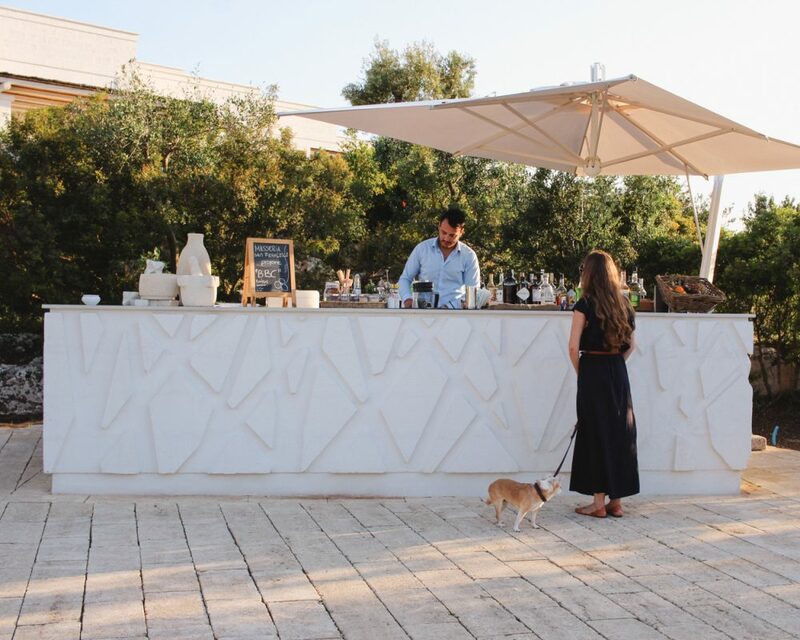 Masseria San Francesco felt like a secluded oasis, but it was just a short 5 minute drive into the seaside town of Savelletri. I even saw a hedgehog in the wild here on a late night stroll around the property. We stayed in the Dimora Junior Suite with a lounge area and full kitchen. They happily welcomed my dog, Alfie. Read my full review and check rates on Booking.com. 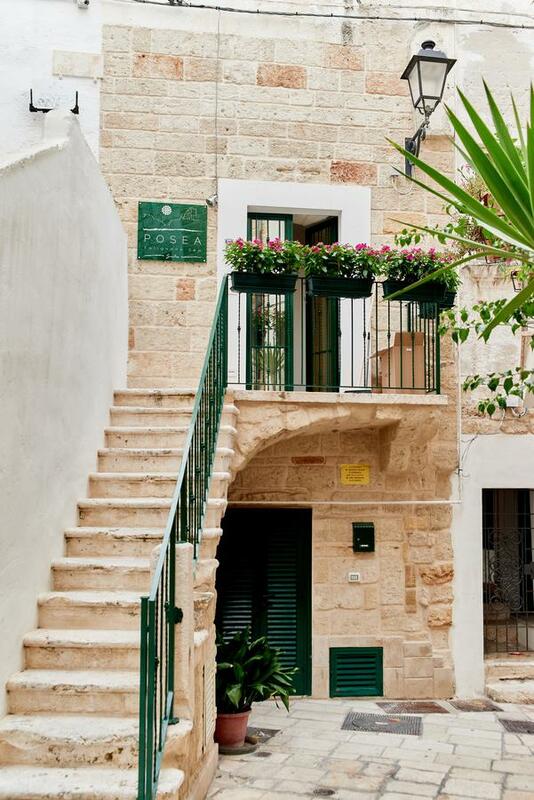 About two miles away from Masseria San Francesco, you’ll find Borgo Egnazia. 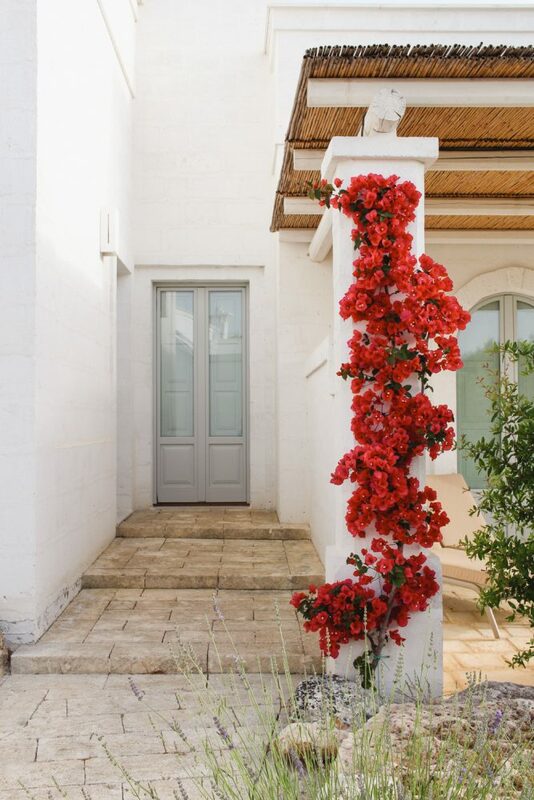 With several restaurants, pools, a kids club, spa, gym and golf course, Borgo Egnazia offers everything you could want. You can book deluxe hotel rooms, suites and even three-bedroom villas on the property. Justin Timberlake and Jessica Biel tied the knot in this 5-star luxury hotel in 2012. Need I say more? For more drool-worthy photos, swing on over to this post by the talented photographer and Art Director Stephanie Russo. Check rates and availability. 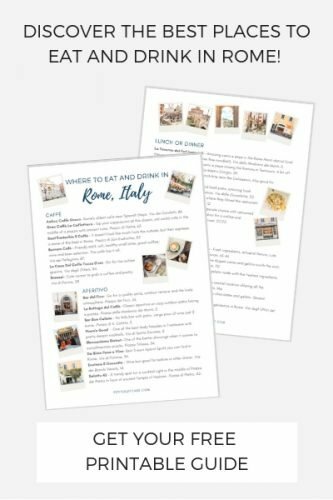 I’ve had the pleasure of staying at most of these hotels in Puglia. I chose the other places based on word of mouth, general location knowledge and my own personal wish list. 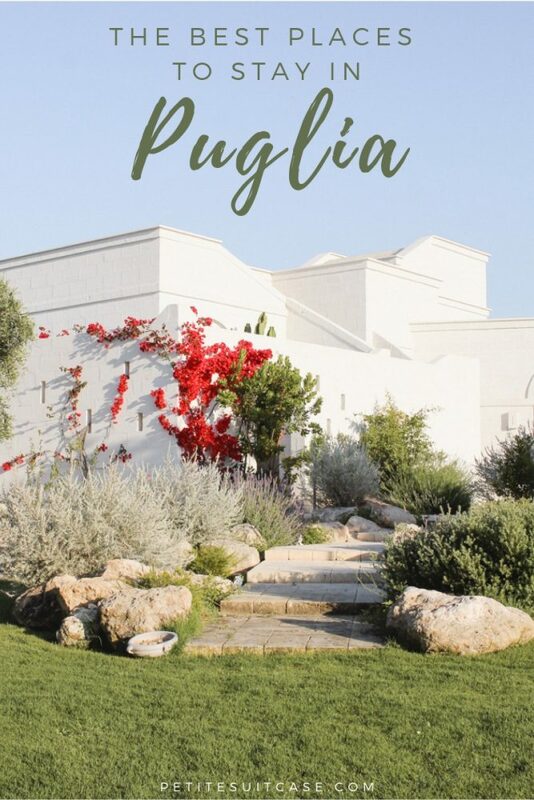 Feel free to reach out to me if you have any questions about this area of Puglia and where to stay. Also, I would love to hear your recommendations. I’m always looking at places for next time!